We're starting to come out of hibernation here in Boone and as a result I'm already feeling the spring spirit, so I've decided to host a fun giveaways this year to show my appreciation for all of the amazing supporters I have in this community. Your referrals and kind words mean so much to me and I thank you from the bottom of my heart, so this is my way of giving back! 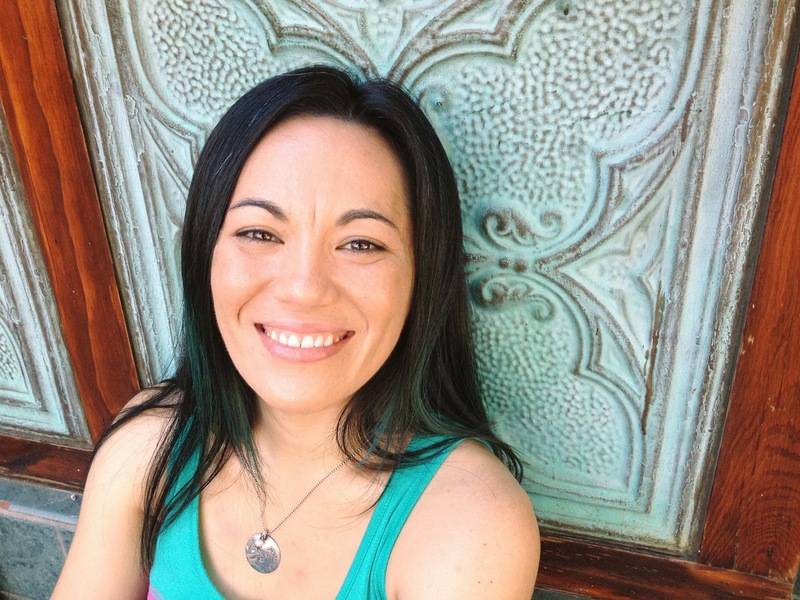 Want to WIN a session with Wayfaring Wanderer? Keep reading! 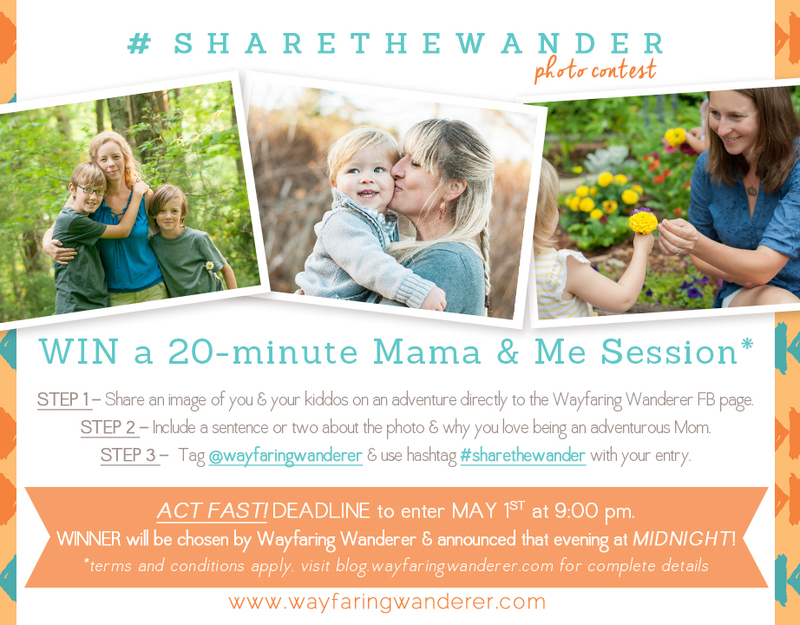 STEP 1 - Share an image of you and your kiddos on an adventure whether it’s a spring hike that you took recently or the snowman you built during the last storm, and post it directly to the Wayfaring Wanderer FB page. 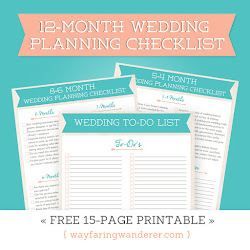 I want to see what you enjoy doing as a family! STEP 2 - Include a sentence or two about the photo and why you love being an adventurous Mom because I’m a sucker for a good story. STEP 3 - Tag @wayfaringwanderer and use the hashtag #sharethewander with your Facebook entry so that I can keep track. Your entry will not be accepted if both are not completed. If you want to receive a second entry you can post an image on your Instagram account and tag @wayfaringwanderer in the description along with the hashtag #sharethewander. Step 2 is also required for this entry as well. DEADLINE to enter is May 1st at p:00 pm. WINNER will be chosen by Wayfaring Wanderer and announced that same evening at MIDNIGHT. 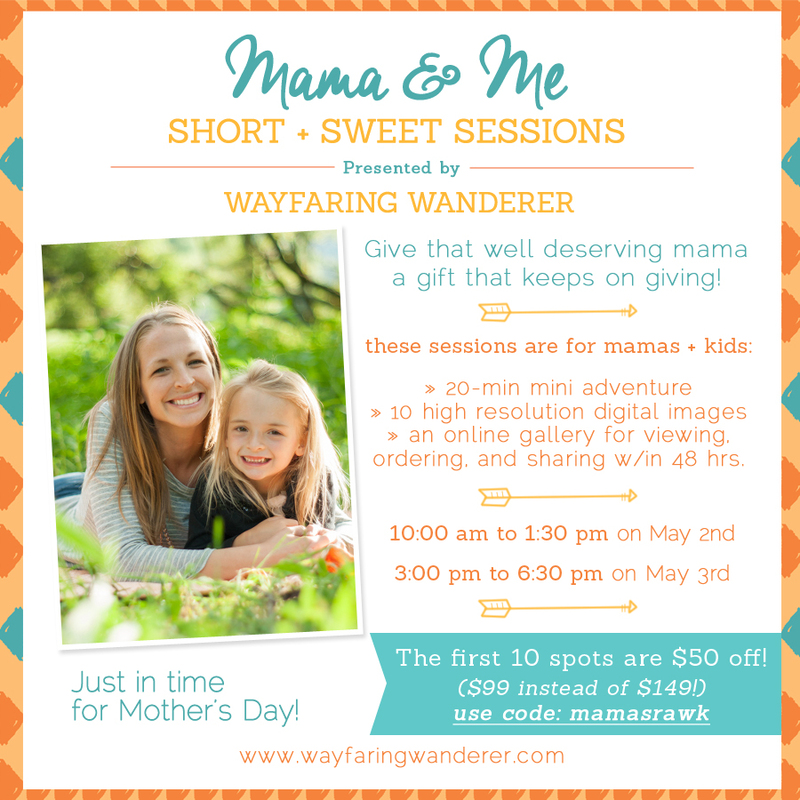 » Session is for 1 mama and up to 4 kiddos. » This contest is open to ALL individuals. » Short + Sweet Sessions will be photographed on May 2nd & 3rd at Horn in the West in the Hickory Ridge Living Museum area here in the beautiful Blue Ridge Mountains of Boone, NC. » This is non-transferable and cannot be used toward another session in 2015. » Subject to availability at the end of the contest. I am currently offering “SHORT + SWEET” sessions as an affordable option for mamas who have always wanted to have professional images captured with their cute kiddos. The mini-sessions are 20-minutes long and you will receive 10 high-resolution digital downloads in a online gallery within 48-hours of your session. All images will be ready well before Mother's Day so that you may use them to display or give as gifts. I'll tag along on your mini adventure and capture real moments of you and your kiddos as they naturally unfold. No posing necessary, just good ol' fashioned fun without the fuss!